Bedroom Outlet is a family run and owned business since 2002. 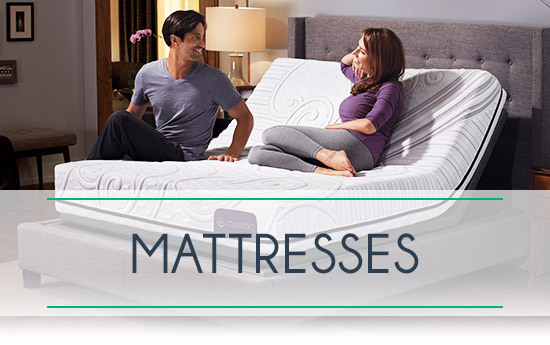 We carry the top brand name mattresses such as Simmons Beautyrest and Serta iComfort. We also carry home furniture including bedroom sets, sofas and loveseats, tv stands, dining room tables and chairs, office desks and chairs, and children’s furniture. Our furniture and mattress showroom is located on Geary Boulevard in San Francisco and deliver throughout the North Bay and South Bay. 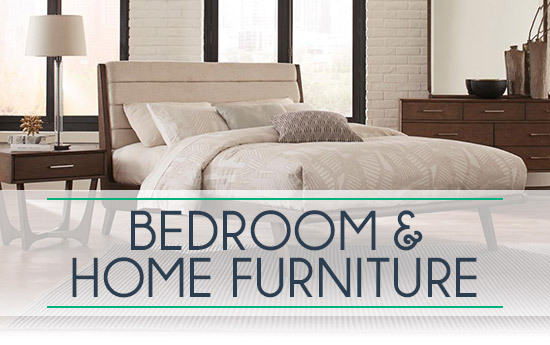 We carry a wide variety of home furniture including bedroom sets, living room sofas and sectionals, dining room tables and chairs, office desks and even children’s bedroom furniture. With many brands and styles to choose from you are sure to find the perfect match for your living space! We offer some of the top brand name mattresses such as like Serta iComfort and Simmons Beautyrest. From twin size mattresses to king size mattresses, we offer a large selection of mattress types including memory foam, innerspring and hybrid options to meet your comfort needs whether you prefer firm, plush or pillow top mattresses. Sleep is more than a necessity and a mattress should represent something more than utility. Beautyrest Black® is where technology and luxury intertwine to take you far beyond mere comfort. It’s about sleep that indulges the senses. Sleep that refuses to compromise. Sleep that’s so completely restorative and inspiring, it borders on the sacred.